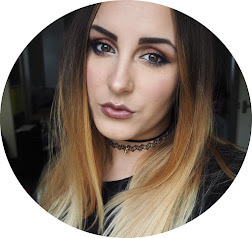 Hello Blogmas Day 18! Oh wow... Just 7 more days to go, yet it feels like 700! Today is my last Gift Ideas post and it’s all about what to buy Babies! 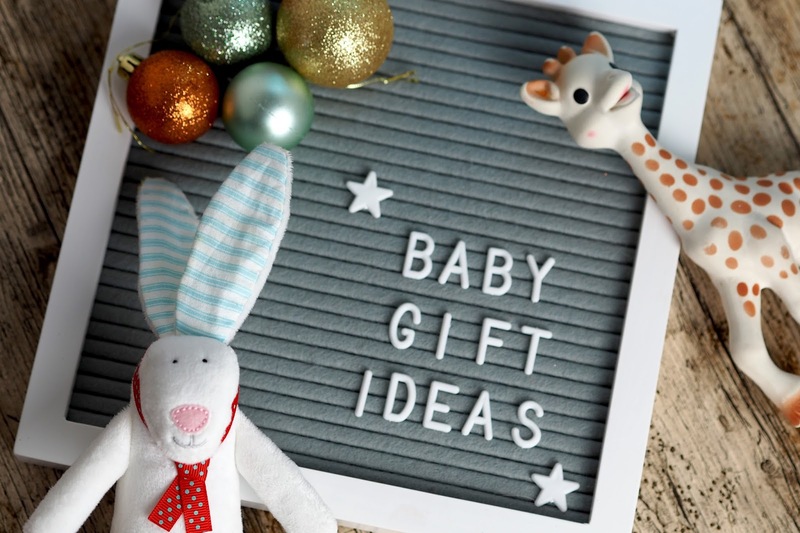 I know that many of you will have baby’s in your family that you’ll want to buy for but will probably have no idea whats best to buy. Take it from a Mum - you can’t really go wrong when it comes to gifts, a voucher is probably number 1 on my list for Mylo as it means we can buy whatever he needs with it but, if you did want to give something physical then I’ve listed some of Mylo’s favourite things below. Mylo is at the cute age now where he is interacting with us and his toys - he loves anything that makes a noise at the moment and is learning to grab and shake things too! He, like all babies however, puts everything into his mouth instantly so try to remember this when you’re buying gifts. Anything with loose bits are a no-no but anything soft and durable, they are! 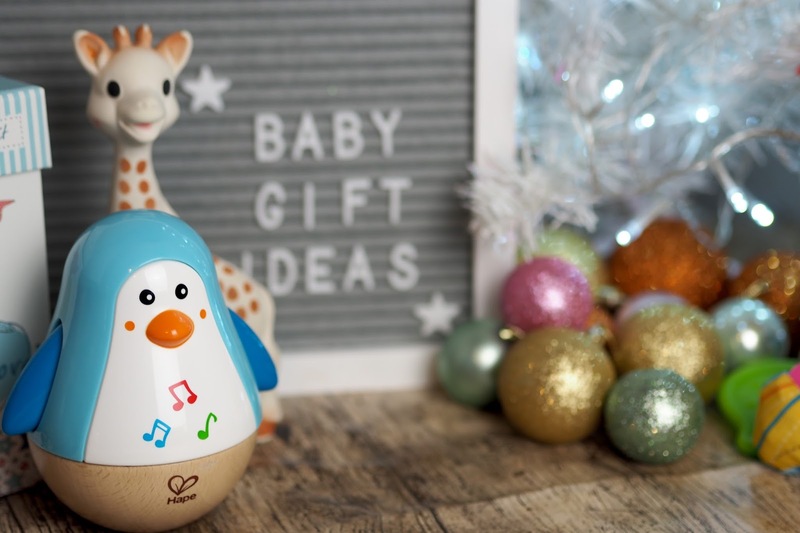 The first thing is the Musical Hape Penguin Wobbler £12.99 its a little wooden penguin which has chimes and jingling sounds inside, when you knock it, he rocks and wobbles back and forth. Mylo loves laying on his tummy and knocking it and listening to it chime and he also sits with it in his bouncer too so he hears it jingle when he rocks. 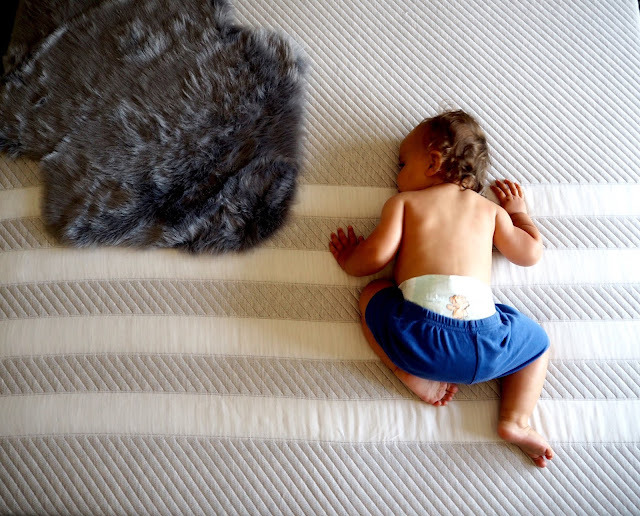 It’s the perfect sensory toy for babies who are just starting to sit up and interact. 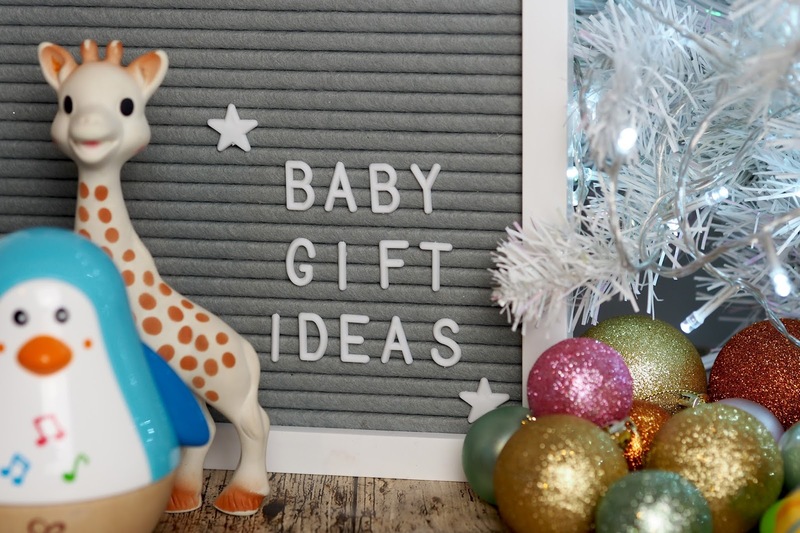 Next up is the thing you’ve probably heard about the most - Sophia la Giraffe £11.99 Most known for being a teething toy but it doesn’t necessarily have to be used for that. Mylo has had his Sophie since October now and even though he isn’t teething, he loves chomping on her and hearing her squeak! Parents will be forever thankful if you got their baby a Sophie - especially when they do start teething. 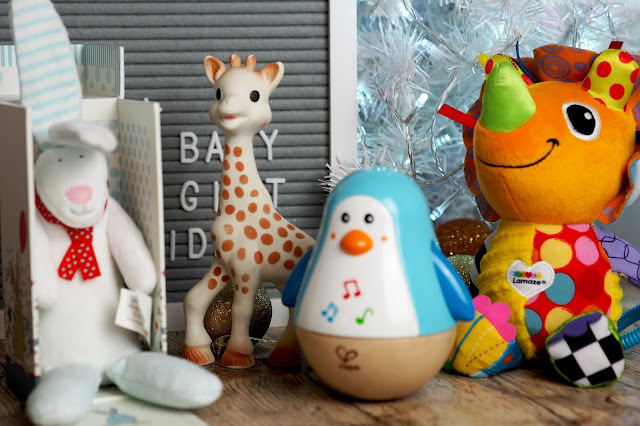 If you’re looking for something a little more cuddly, Lamaze have an amazing selection of toys which suit all ages - some are more interactive than others and they all have different features but they’re all sensory toys. They have squishy bits, squeaks and rustles - perfect for baby sensory development. We have Daisy Dino £10.49 and Squeezy Donkey £12.24 but they do all sorts, including a UNICORN! 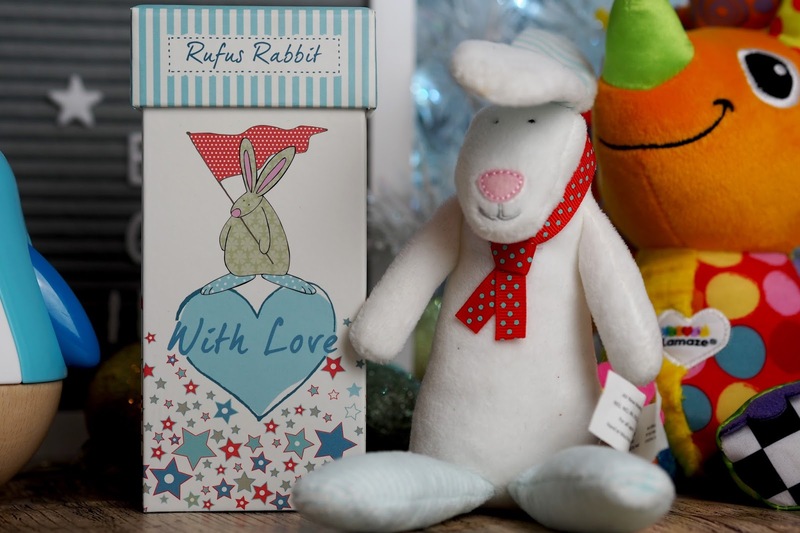 Or, something a little more thoughtful and cutesy - You can get a Rufus Rabbit £14.45. It’s a gorgeous soft baby rattle which is also a lovely little bunny teddy. He rustles and has a teeny shake to him and his ears are super floppy so it helps babies grab hold of him. 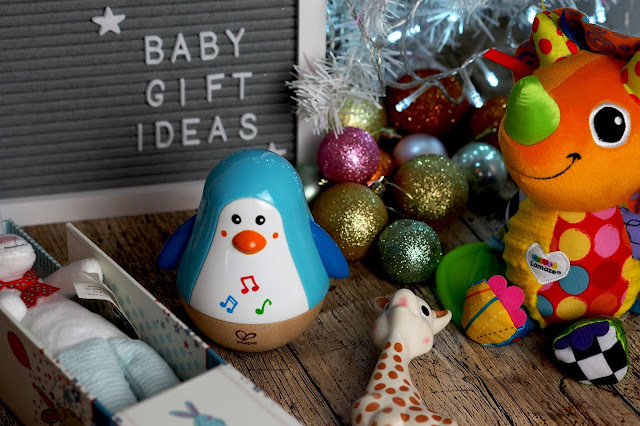 There are so many things in the Rufus range too you don’t just have to get the rattle. It comes in a lovely display box too so something you can keep for years and years.